5 Common Decorating Mistakes | Havenly's Blog! 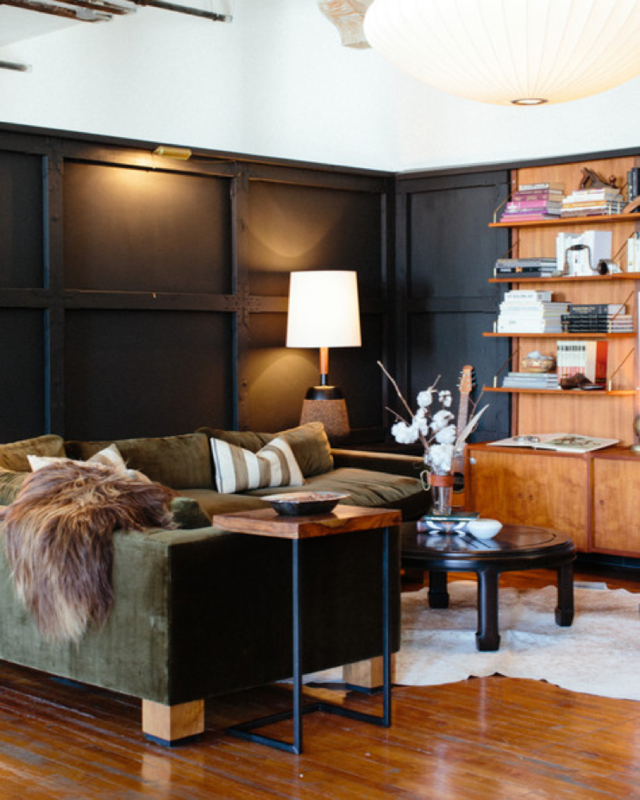 When you glance around your living space, does the room feel a little… off? You know something is wrong, but you can’t quite put your finger on it. This happens to even the most proficient and confident home decorators – You are not alone! 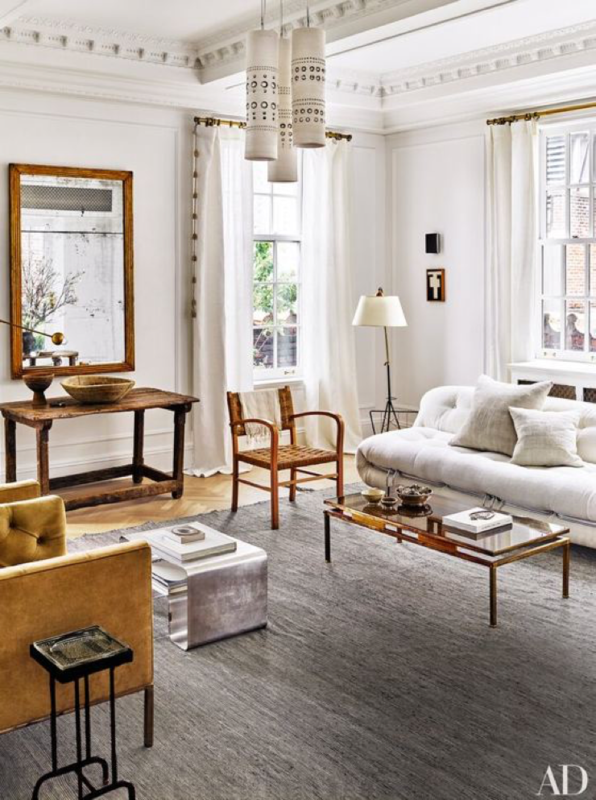 Is it possible you’ve fallen victim to one of these 5 common decorating mistakes? Decorating your own space can be addicting, and once you start it can be strangely difficult to stop. The urge to fill every nook and cranny is natural, but hold yourself back! You don’t actually need to squeeze something in that 10 square inch blank space behind the coffee table. Consider pathways for movement around the room and leg space for your guests. Give your furniture some room to breathe! No piece of furniture or decor in your home exists in isolation – every single item relates to another in some way. Your brand new coffee table may have seemed just right on the showroom floor, but next to your smaller space-saving sofa it just looks gargantuan. With the universality of online shopping and expensive return shipping, this one can be a little tricky. Measuring and taping off the dimensions of each prospective piece with painter’s tape is a good place to start. 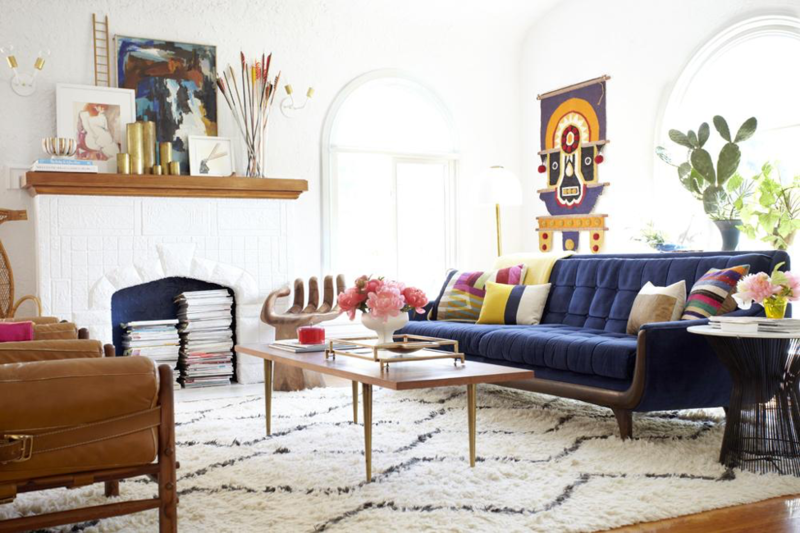 A rug is often that magical piece that brings together all the disparate elements of a room. Sometimes you don’t realize how important it is to the overall design until you get it right… or very, very wrong. Make sure at least one leg of each piece of furniture sits on some part of your floor covering. Otherwise your area rug will “float” in the middle of the room. Don’t skimp on rug size either (we know it’s tempting). Gathering your furniture around a too-small rug will make your space feel and look tight, overcrowded and cramped. “Your bright overhead fluorescent lighting and the way the harsh glare bounces off your walls really makes this place feel like home,” said nobody ever. This is probably the most common decorating mistake among both homeowners and renters. But fear not, it’s also the easiest to fix. First, swap out your standard light switches for ones with dimmers so you can control the amount of light emitted. Dimmer switches are inexpensive and relatively easy to install. Next, diversify your source of lighting. Adding a second (and even a third) light source such as a table or floor lamp will help create warm pools of light within your room of choice. These minor changes will make a major difference. What’s the secret to a well-balanced, layered space? A healthy mix of a variety of materials. Own a wood coffee table? Offset the warmth of the wood with a piece of furniture in a cooler surface like a shiny metal or something with a glossy lacquered finish. Looking for lounge chairs to complement a fabulous upholstered sofa? Consider purchasing chairs in a natural material like rattan or a pair with lucite or brass details. Too much of one material and the room will begin to feel a little boring and flat. Whatever your style, keep variety and balance in mind – it’s easier once you get the hang of it! 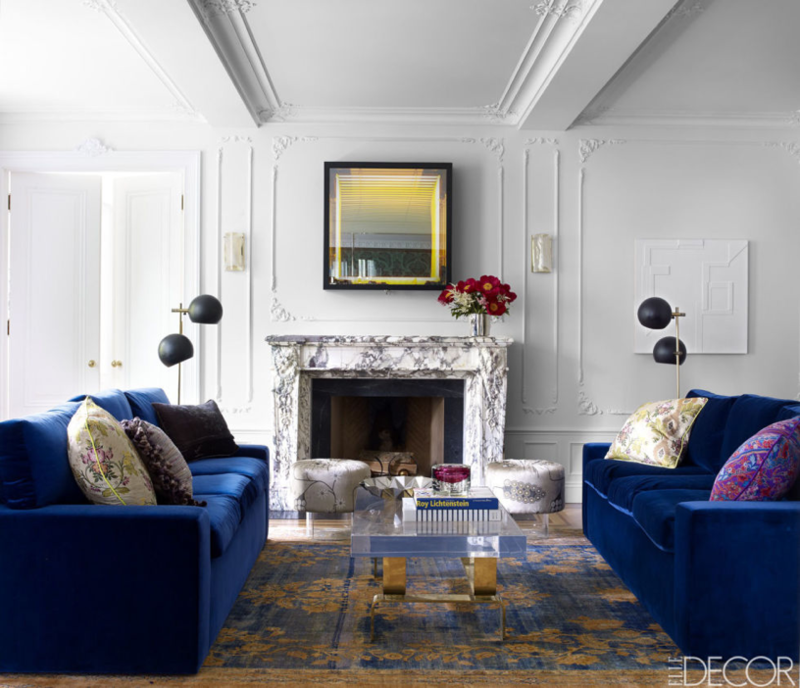 And if the idea of mixing materials intrigues but intimidates you, you can always give your affordable online decorator a buzz. Decorating can be a challenge, but at the end of the day it should be a fun experience! Inject as much of your personality into your space as you can – Your home should be a reflection of who you are and what you love. And if you need a little guidance to avoid making one of the 5 common decorating mistakes above, Havenly is here and happy to help with online interior design starting at just $79.